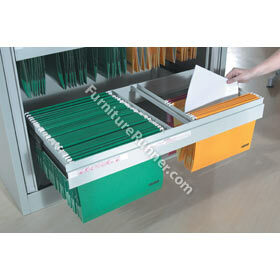 Roll-out Filing Frame. Pack Weight: 5.1 kg. Pack Dimensions:440x885x60mm.